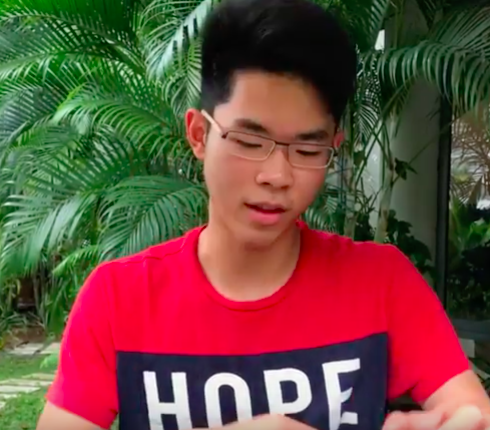 Today’s contributor, Chee Hee Seng, has organized a Tea Club at his school and shares how it makes a difference in the lives of the students, a difference in their relationships with teachers, families and in the community. 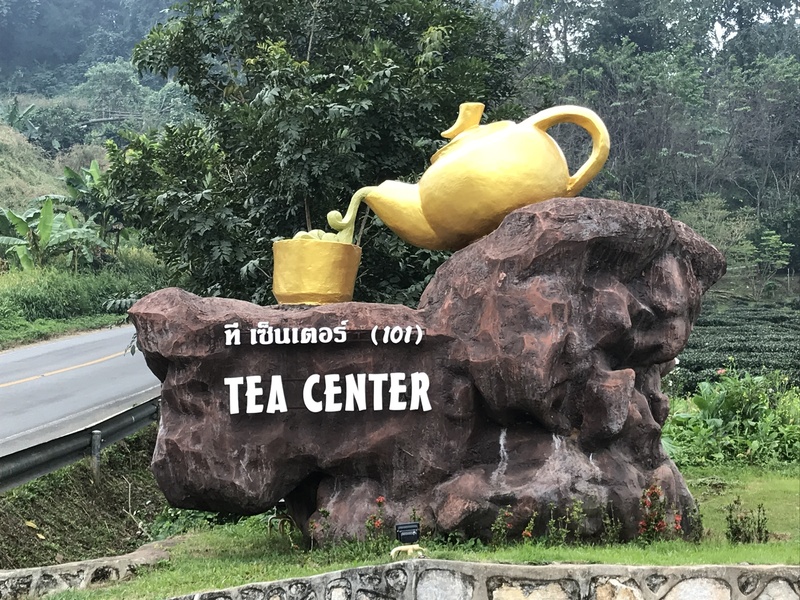 As Kenneth Rimdahl, founder of Monsoon Tea, explains in this video, tea grew wild in this region of the world and was an important food source and medicinal herb to the natives of Northern Thailand. The wild trees are the focus of his company and the cultural history an inspiration for his work in promoting Thai-grown teas. Both the naturalized, large leaf Camellia sinensis assamica and the small leaf Camellia sinensis sinensis that has to be cultivated and nurtured in the garden setting. Free-grown tea often has its origin in old Miang plantations. Miang refers to fermented leaves of the camellia sinensis assamica plant and is a traditional food among northern Thai farmers. The Tsai family have been harvesting tea in Taiwan for over three generations (Since 1901). Mr. Tsai was introduced to the traditional methods of tea drinking and brewing by his grandfather during his childhood. Mr. Tsai thanks his grandfather for teaching him the virtues of patience and dedication which have allowed him to harvest superior quality tea. 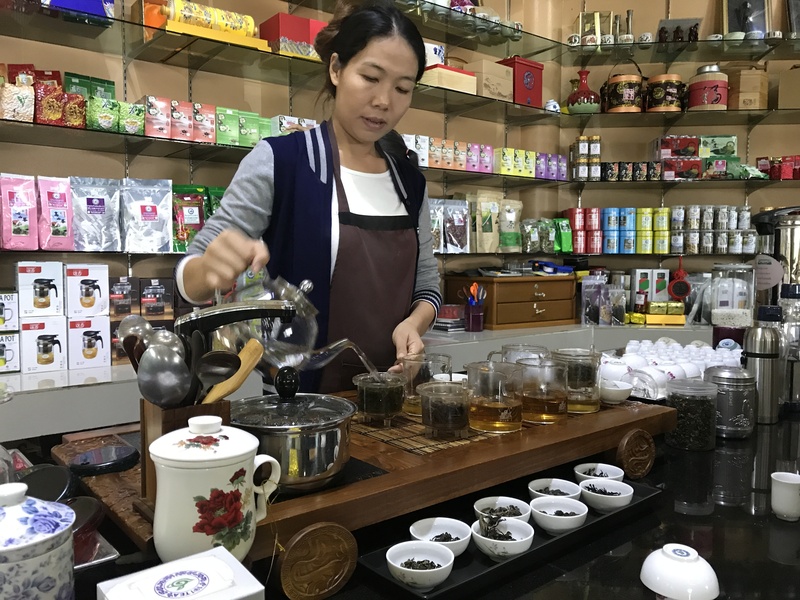 Mastering this growing awareness of tea has allowed the Tsai family to bring premier High Mountain Oolong, Green Tea and Eastern Beauty Teas, Organic and Bio-diverse Ancient Forest Teas and Pu-erh Tea to the American markets. Mr. Tsai established the 101 Tea Plantation name. 101 is pronounced “Yi Ling Yi” in chinese, which means “the best” in the local Minan dialect of Taiwan. The name was chosen well before the famous skyscaper of the same name was built in Taipei. We also built a relationship with tribes in the Yunnan’s Lan Cang River Valley, becoming joint stewards of the oldest largest tea plantation of its kind, dating back 1,700 years. The tea groves of JingMai and ManJing Mountain are 100% pure organic and bio-diverse. 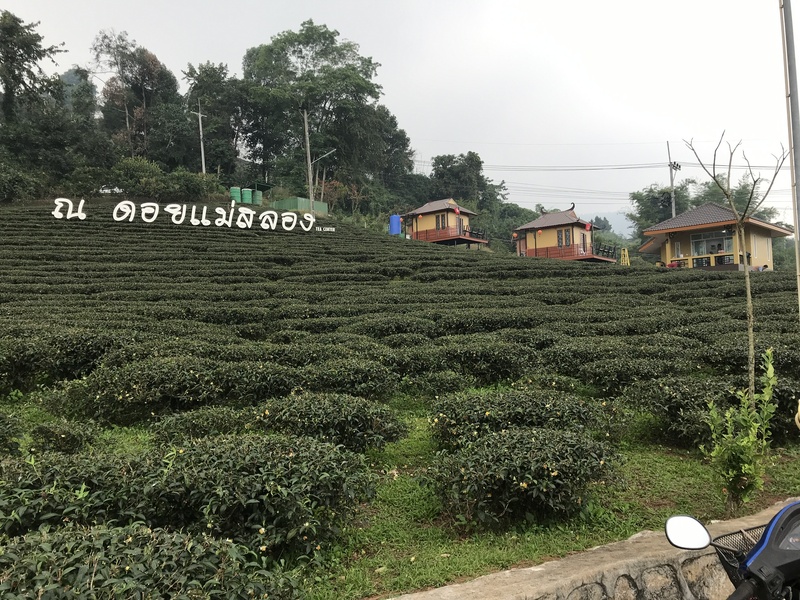 101 Tea Plantations are also involved in the King of Thailand’s Royal movement to change the golden triangle opium trade by substituting tea crops in their place, giving the local communities a more stable and safe means of living. The Queen of Thailand herself came to visit and honor the work of tea plantations such as 101 in the Mae Salong area of Northern Thailand. 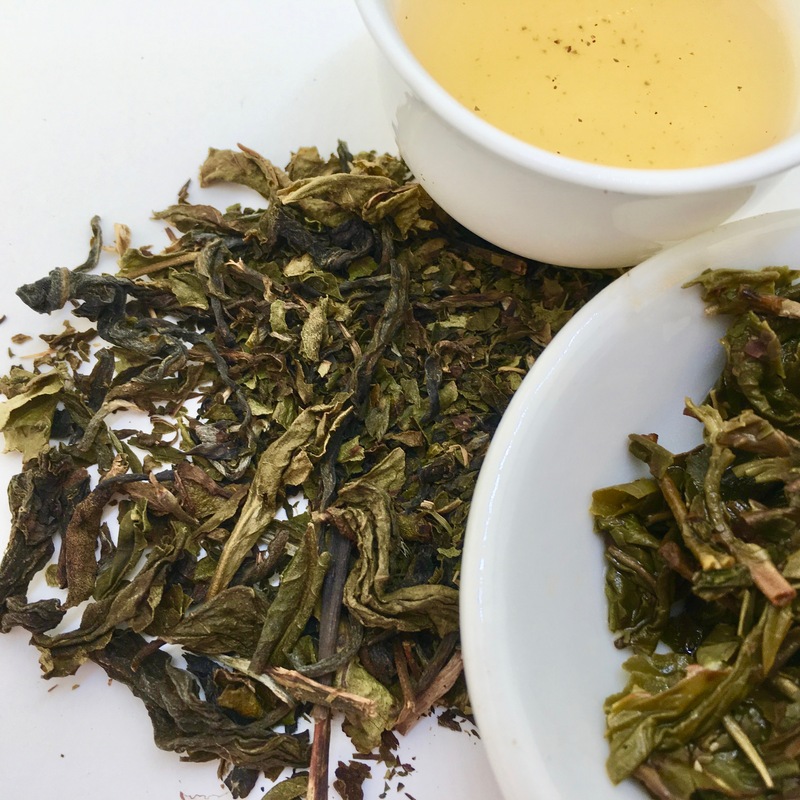 It is here we grow Taiwanese high mountain wu-long strains, in this fresh and natural landscape.